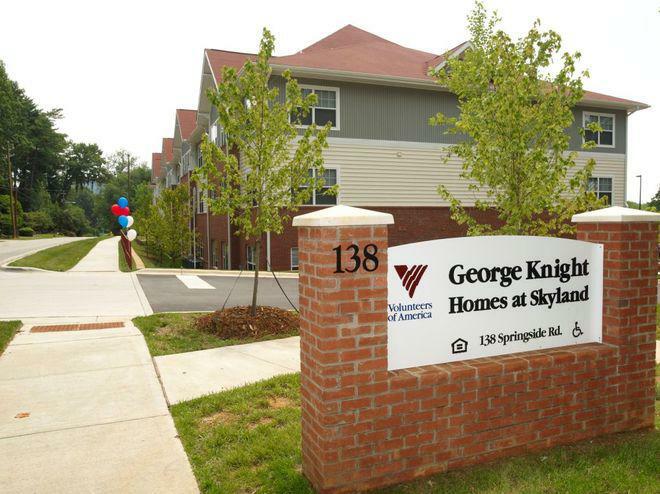 Skyland Apartments is a property for seniors (age 55 and older) with 37 one-bedroom units and 26 two-bedroom units located in Asheville, North Carolina. Office Hours: Monday - Friday, 9:00 to 5:00 Closed for lunch at noon. Each Volunteers of America property has its own leasing office and its own application process. 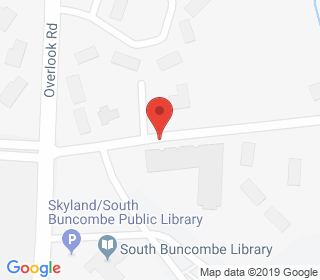 Please contact each property directly if you or someone you know is interested in applying for an affordable apartment in one of our communities. The property staff can answer your questions regarding apartment availability, rent, income requirements or restrictions and how to obtain an application to apply for housing.